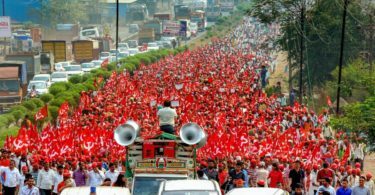 India: Maharashtra Kisan Long March-A Turning Point! 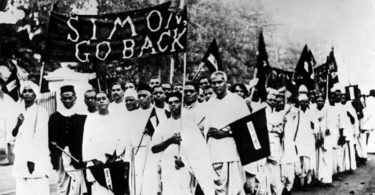 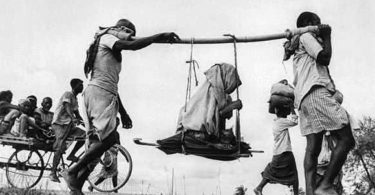 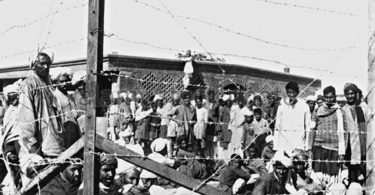 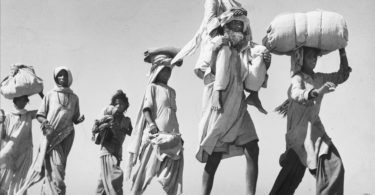 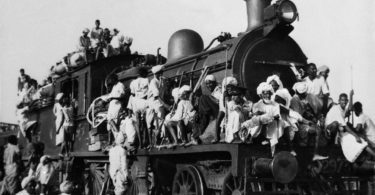 Women and the Bloody Partition! 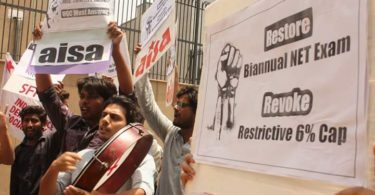 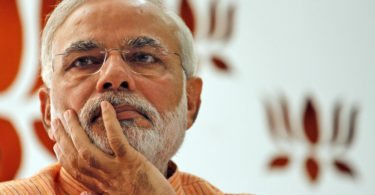 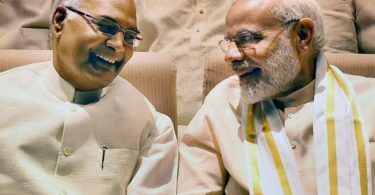 India’s Presidency: Hinduvta’s ‘Dalit’ Card!